The openings of black lines are exploited by White in 4 variations with dual avoidance. You have probably noticed the elegant S switchbacks. 2 pairs of matched solutions. Francisco Salazar López won 28 points in the FIDE Album. He is the inventor of the theme bearing his name. The Salazar theme is composed of the combination of Reversal and switchback (one example here). On Juraj Lörinc's website you can see a series helpstalemate by Salazar with a total of 5 S-promotions. Nicolas Rossolimo was a strong Grand Master who won the French and the US Championships. His attacking style earned him many brilliancy prizes. He was called an "artist of chess". Rossolimo wrote the 28-page booklet "Les Echecs au coin du feu", a collection of positions from his games and his composed studies, with a preface by Savielly Tartakower (1947, cover here). A logical problem: the two tries explain why it is necessary to decoy the defending units Rc2 and Bf4 with the sacrifice key 1.Qe2! Black opens white lines. White batteries and a check-provoking key. The other FIDE-Album problem by Popp can be seen here. Nikos Pergialis is, according to Emmanuel Manolas who speaks highly of him, the last rembetis (popular song composer and performer, who plays rebetiko). You can discover on Emmanuel's blog some information about him, especially in Pergialis part 1, part 2, part 3 and part 4. Stanislav Juříček is, according to Ivan Skoba, a "Czech chess player, historian and composer, who has published so far about 400" problems. 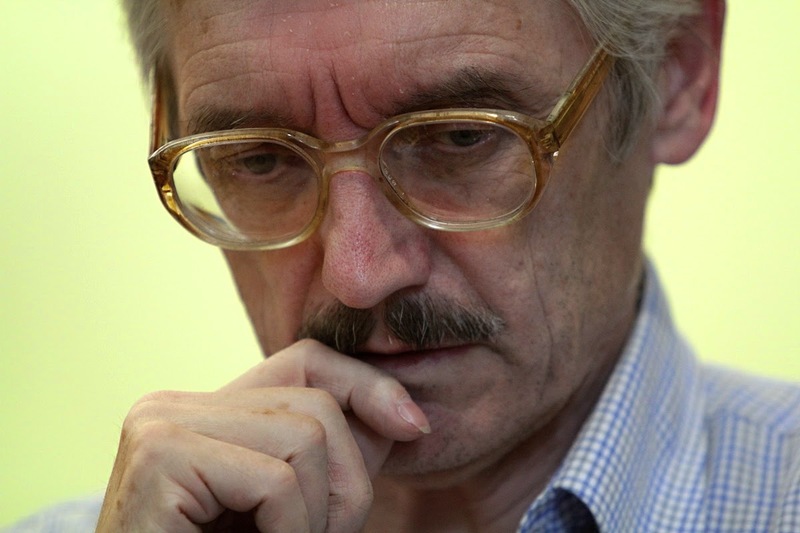 He is co-author of the interesting book 100 Years of Chess in Wallachia". Of course it is about Moravian Wallachia. He composes direct mates and helpmates. 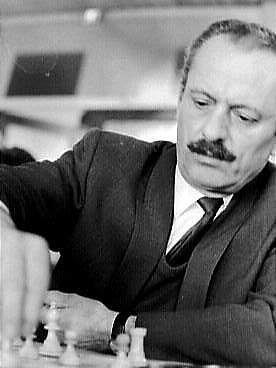 I have recently discovered that the Greek composer Nikos Pergialis has birthday 28.02.1931. Thank you for the info! Nikos Pergialis has been added. Stanislav Juříček has been added too.